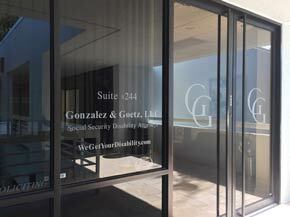 Gonzalez & Goetz office entrance. 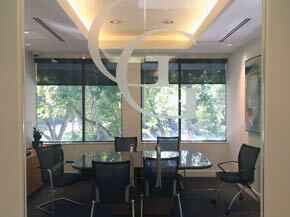 Our conference room. 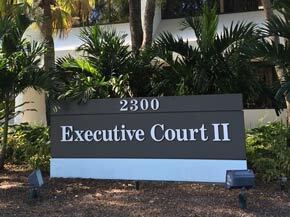 Executive Court II building. 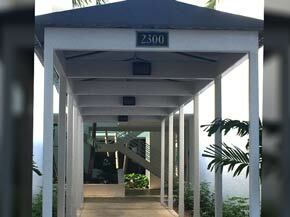 We are located on the second floor. 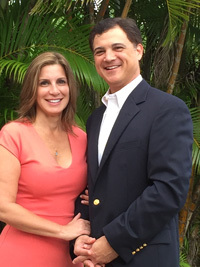 Contact us for information in helping to obtain all of the social security benefits you are entitled to receive.